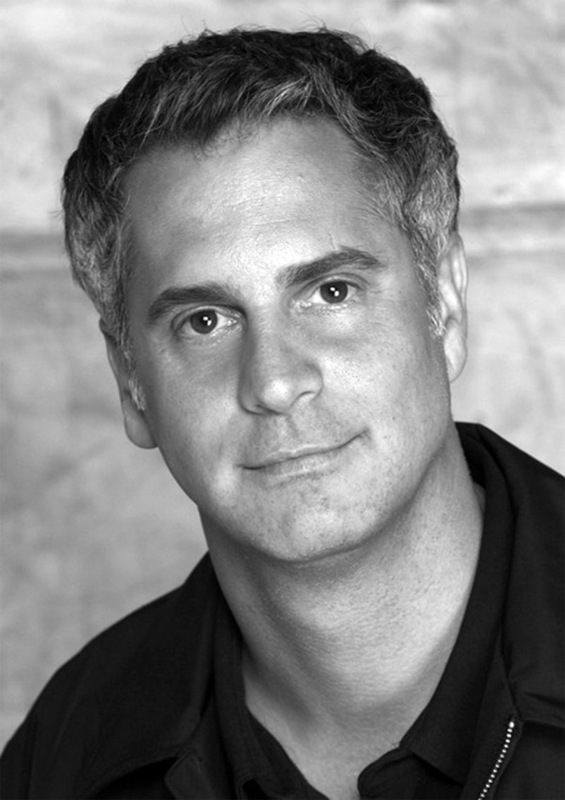 Mike Capozzola is a San Francisco stand-up comedian and published cartoonist. He’s very funny and thoughtful and a great guy to chat with about pop culture. He’ll be in my hometown, Seattle, to perform at the Comedy Underground on Sunday, June 14th. This is a perfect time to check out one of the most distinctive and cool comedy venues in the country. 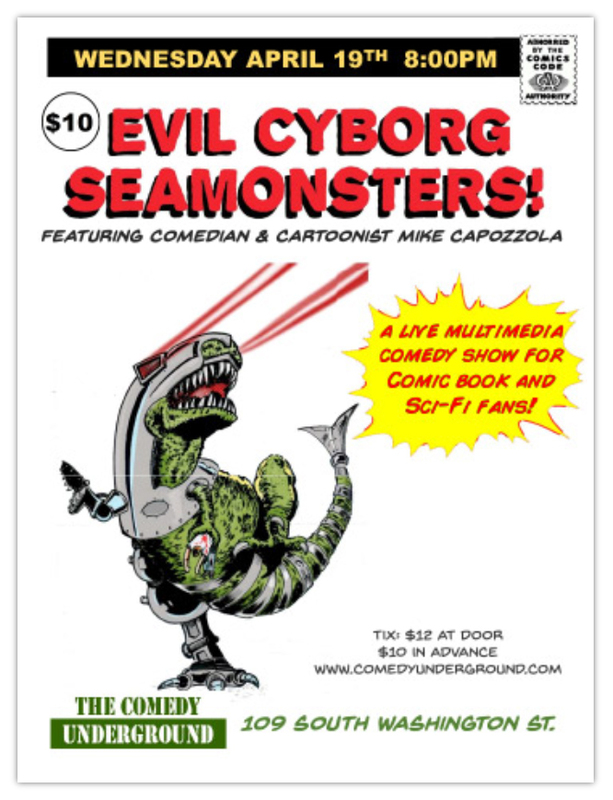 Capozzola will perform his multimedia comedy show about sci-fi films, secret agents, werewolves, and superheroes. 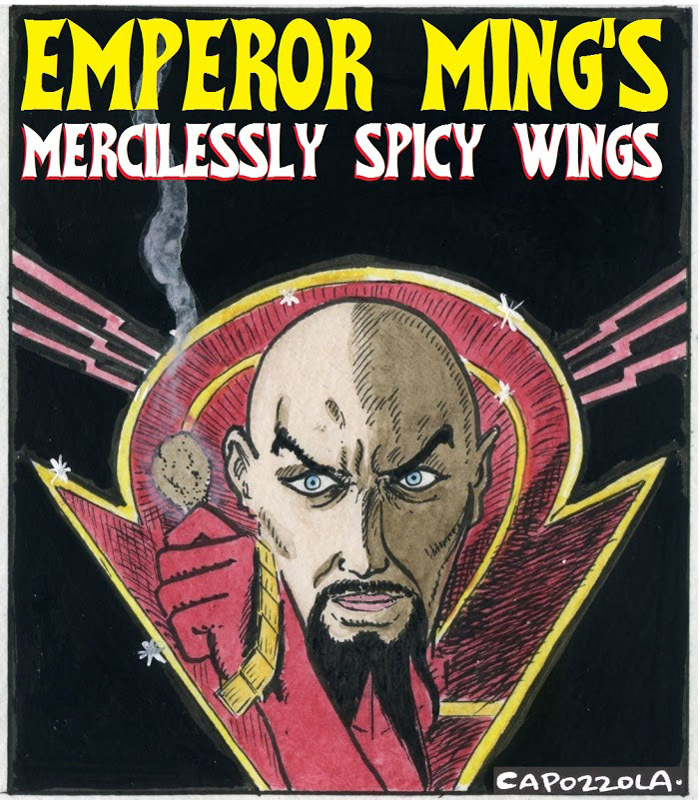 It’s called “Emperor Ming’s Mercilessly Spicy Wings and Other Tales.” You can find more details right here. 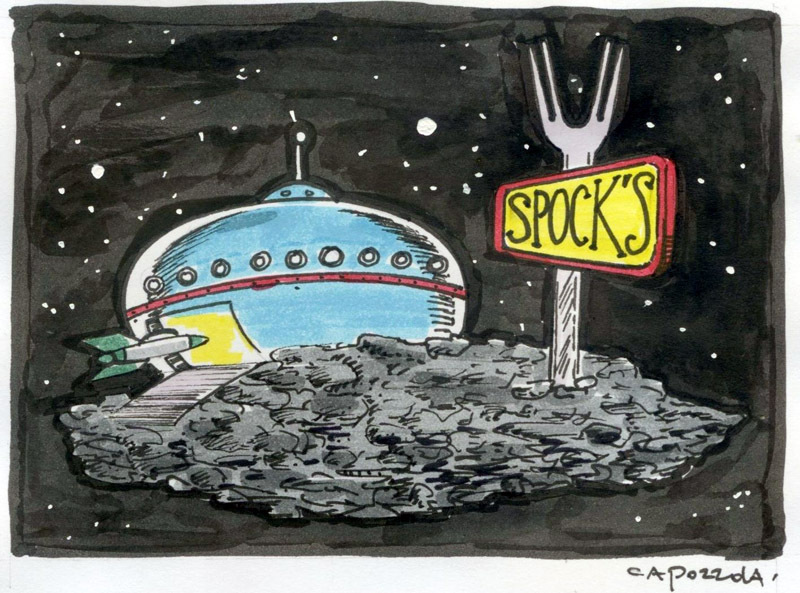 Corporations that have jumped on the geek bandwagon are not your friends. Heck, corporations aren’t even actually people. And the people who run these corporations don’t care, or begin to understand, what the term “geek” means. But folks like Mike Capozzola do get it. His show revolves around a natural love for geeky stuff. 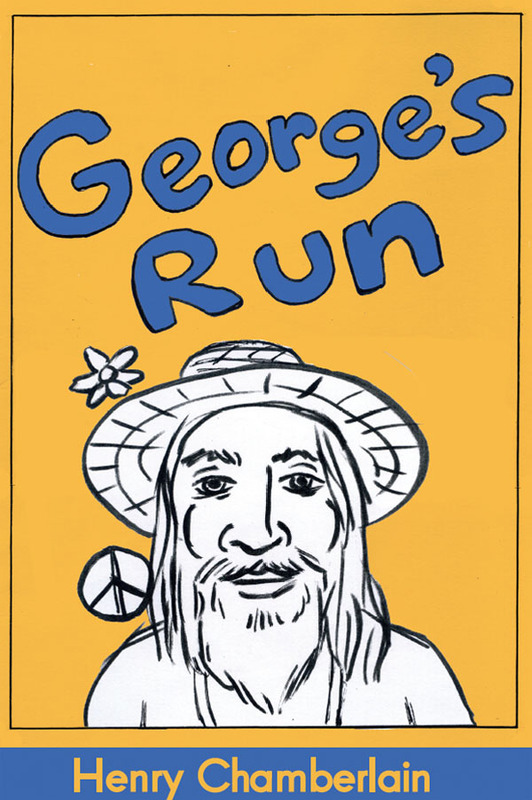 Amid his wide spectrum of work, what shines through is a relentless pursuit of offbeat humor. We chat here about what exactly the title of his show is all about and end up discussing pop culture in a significant way. 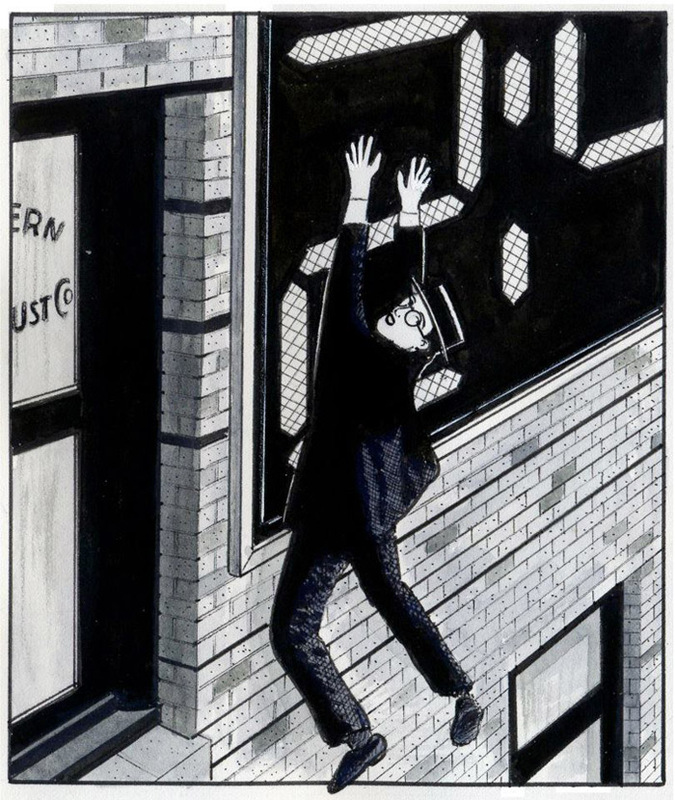 We weren’t afraid to pull back the curtain and comment upon the brazen highjacking of the idea of being authentic, or “geek,” by commercial interests. Byway of discussing the title for his show in this interview, Capozzola shared his love for the webcomic, “The Perry Bible Fellowship” by Nicholas Gurewitch. 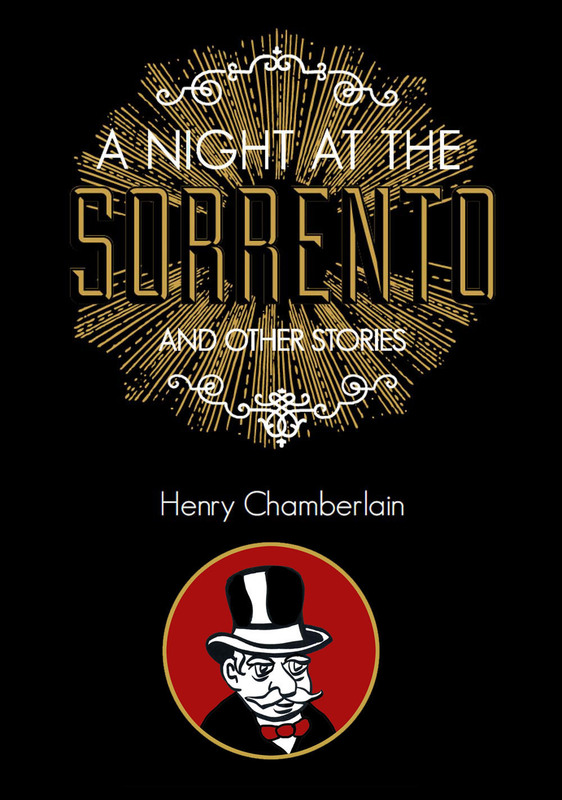 In relation to Capozzola’s obscure reference to Emperor Ming, he cites Gurewitch’s story, “The Trial of Colonel Sweeto and Other Stories,” where the good colonel appears in only a couple of panels. Now that’s some good geek street cred! 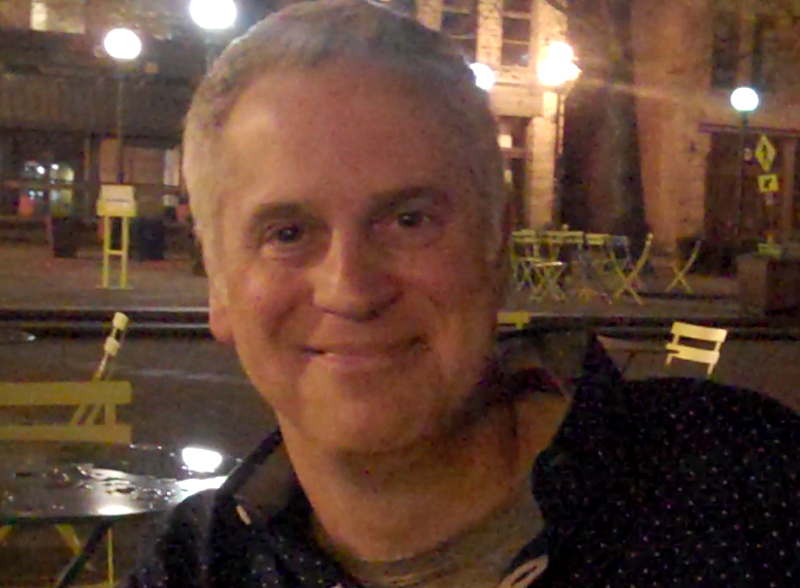 So, if you’re in Seattle, be sure to see Mike Capozzola at the Comedy Underground on Sunday, June 14. 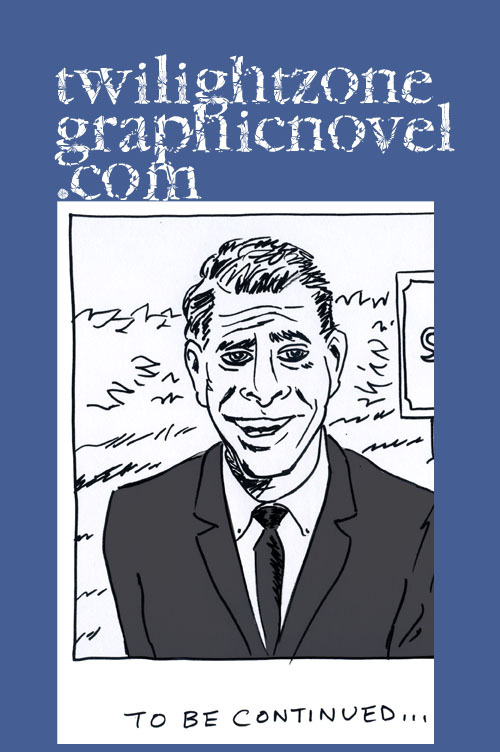 And visit Mike at his site right here.